Our temporary scaffolding and walkboards provide safe, productive solutions for maintenance and repairs projects. 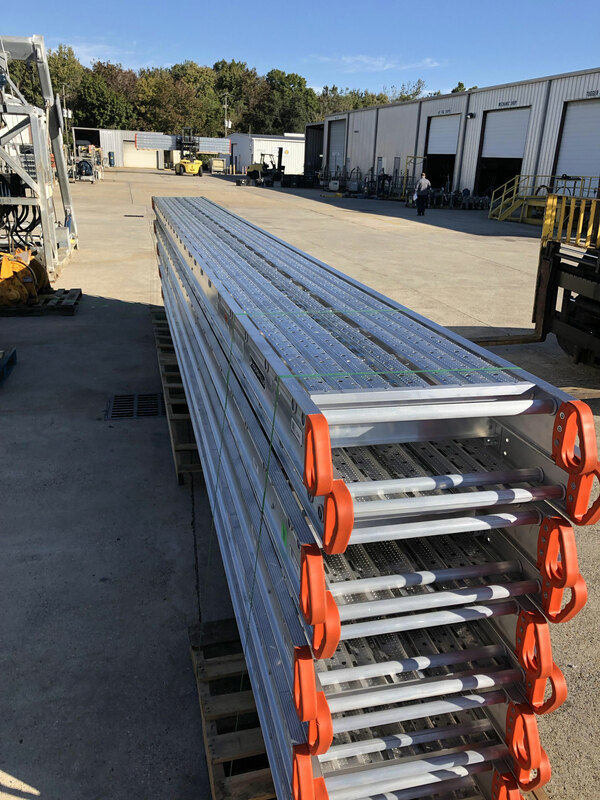 Our sectional scaffolding inventory consists of 5' x 5' walk-through style frames to provide access and working platforms for offshore, commercial, industrial and fabrication needs. 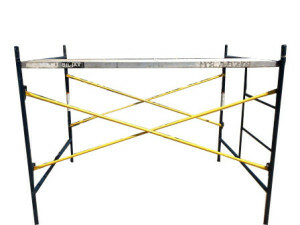 Accessories include frames, cross-braces, handrails, aluminum walkboards and wheels.